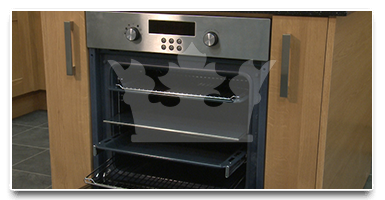 Our high quality oven cleaning that we offer in Bexley is guaranteed to bring the shiny steel and the best out of your oven. Our professional cleaning technicians specialize exactly in oven cleaning and this is one of the services Royal Cleaning is best at. We know exactly how to treat every problem or dirt that you could have. Burned in grease and other difficult to treat surfaces are not a problem for our steam cleaning machines. 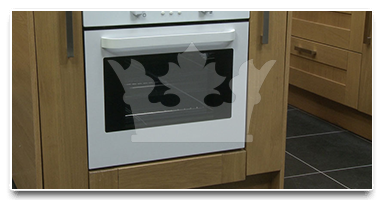 When you call our staff at 020 8050 2865 you could book your oven cleaning service in no time and get the oven you have in Bexley back to it's best state, when it was new and you had just installed it in your home. Christmas was coming and I just had to get my oven clean to prepare it for the massive cooking that was about to happen. Me and my wife don't really have the necessary skills and to be honest will to do it by ourselves and that's whe every Christmas we call the oven cleaning team of Royal Cleaning in Bexley. They are always really great people and amazing professionals. They also work on holidays which makes things even better. I know that there are some things that I'm not that good at and oven cleaning is one of them. I have never thought that I could clean my oven good enough and that's why I always rely on professional cleaners for the job. The prices in the past few years have been lowered a lot, so there's no point in even trying. I live in Bexley and use the services of Royal Cleaning. They were recommended to me and I recommend them as well!